Companies are looking to provide better experiences with their customers, which has given rise to the popularity of chatbots. Yet assistants that use voice tend to be only associated with tech giants like Apple, Amazon, and Google. Mycroft is an open-source voice assistant that is aiming to make voice assistants more attainable for everyone. “We believe the future of AI should be open, not a cryptic black box only few understand and have control over. Building this new technology together, collaborating, sharing ideas and building on top of each other – that’s how we see it,” Mycroft’s website states. The assistant can do things such as answer factual questions; tell you the date, time, weather, set alarms, or play the news; play media on a nearby display; and control Wifi connected appliances. According to the Mycroft team, the number of tasks it is capable of is growing exponentially. The developer community is now also beginning to outpace the internal team in terms of creating new skills. 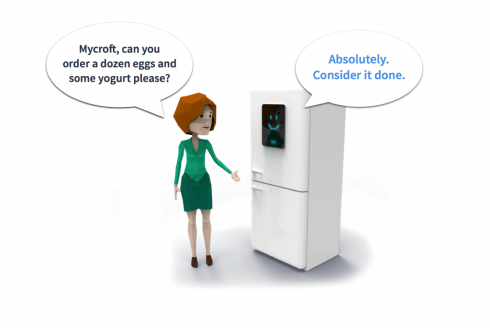 The company behind Mycroft has also made a physical device, called Mark I, that the assistant is installed on. A new version called the Mark II is currently being funded through Indiegogo. The assistant is coded in Python because in the early days of development, the team knew it would likely use a Raspberry Pi and use the Raspbian environment for the Mark I. The team also cited Python’s low learning curve as a deciding factor. 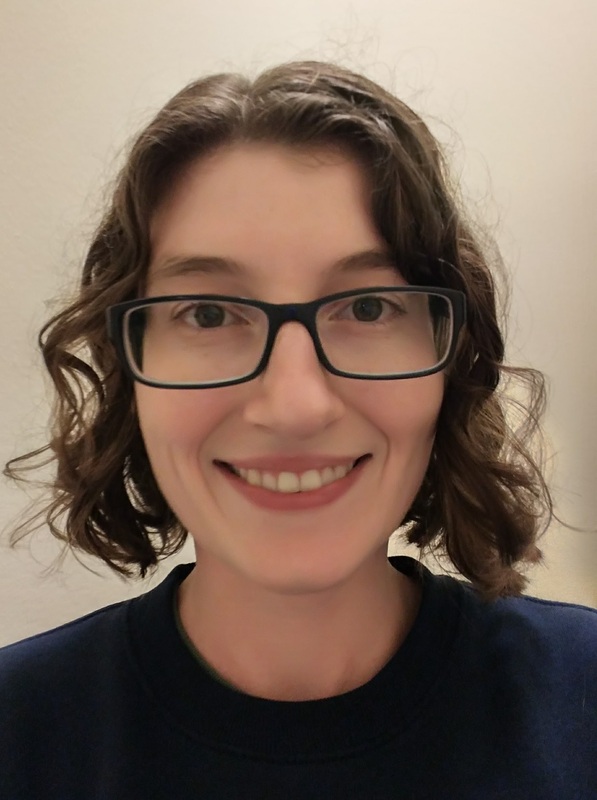 “Using a language that is really accessible – where people are already going to have some exposure, some ability with it – becomes more important so that they can be really productive really quickly. Fortunately our intuition proved to be correct, too — Python has grown to be fastest growing and most popular language over the last few years,” Steve Penrod, CTO of Mycroft, wrote in a post.